Condition: Intact, used as a royal palace. Ownership / Access: Owned by the Occupied Royal Palaces Estate on behalf of the nation but day-to-day management is by the Royal Household. Notes: The original castle was built in the 11th century after the Norman invasion by William the Conqueror. 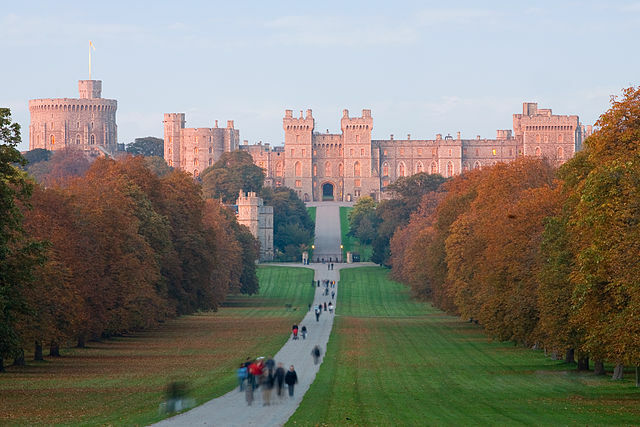 Since the time of Henry I, it has been used by succeeding monarchs and is the longest-occupied palace in Europe.